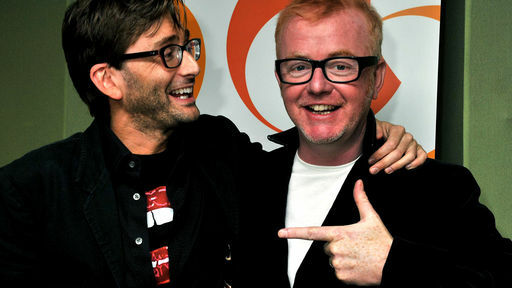 This interview was for David Tennant to promote his movie Fright Night. In this MP3 he spoke about the band Dr Hook and Fright Night's opening weekend. Please note that this MP3 may not play in FireFox.